Thu., Nov. 9, 2017, 9:53 a.m.
BERLIN – A nurse who is already serving a life sentence for two murders may have killed more than 100 patients over several years at two hospitals in northwestern Germany, prosecutors said Thursday. Investigators have completed toxicological examinations on patients who died during Niels Hoegel’s time as a nurse in hospitals in Oldenburg and Delmenhorst, prosecutors and police in Oldenburg said. They found a further 16 cases in which he is suspected. In late August, they said they had determined that he might have killed at least another 84 patients beyond the ones for whose murder he is already serving time. At the time, they said that they were awaiting toxicology results on another 41 fatalities, which have now been concluded. Prosecutors reiterated in a statement that they expect to file additional charges against Hoegel early next year. Additional convictions could affect Hoegel’s possibility of parole, but there are no consecutive sentences in Germany. Hoegel was convicted in 2015 of two murders and two attempted murders at a hospital in Delmenhorst and was sentenced to life in prison. During his trial, Hoegel had said he intentionally brought about cardiac crises in some 90 patients in Delmenhorst because he enjoyed the feeling of being able to resuscitate them. He later told investigators that he also killed patients in Oldenburg. Hoegel worked at the Oldenburg hospital from 1999 to 2002 and in Delmenhorst from 2003 to 2005. 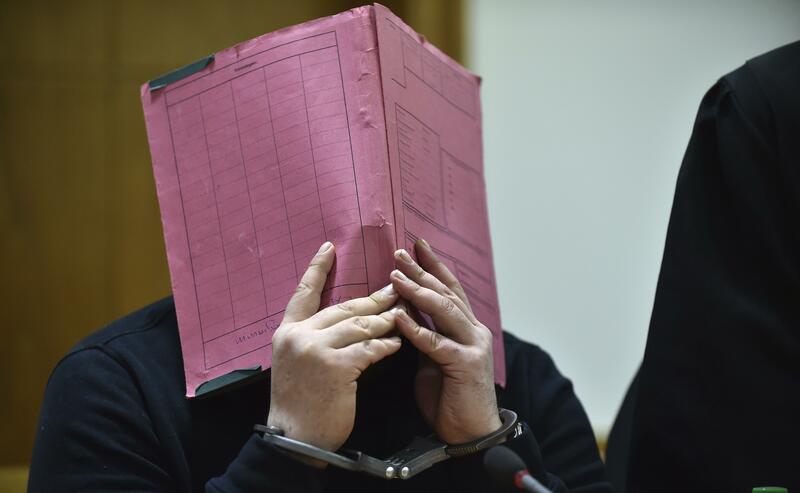 Prosecutors said he is now suspected in 38 cases in Oldenburg and 62 in Delmenhorst, but that in five of those cases further examinations are needed. It isn’t clear when those will be concluded. As part of a wider investigation involving both hospitals, police and prosecutors reviewed more than 500 patient files and hundreds more hospital records. They also exhumed 134 bodies from 67 cemeteries, and questioned Hoegel six times. Police have said if local health officials hadn’t hesitated in alerting authorities, Hoegel could have been stopped earlier. Authorities are already pursuing criminal cases against former staff at the two medical facilities. Published: Nov. 9, 2017, 9:53 a.m.